Organizing a silent auction is not for the faint of heart. The task needs a dedicated leader who is process driven with exceptional organizational skills. This leader must also build enough wiggle room into their plan to grant a little grace to the volunteers helping with the project. When orchestrated well, a solid silent auction can bring in a substantial amount of money at an event. Ashley Hall is a second year active in the Junior League of Omaha. 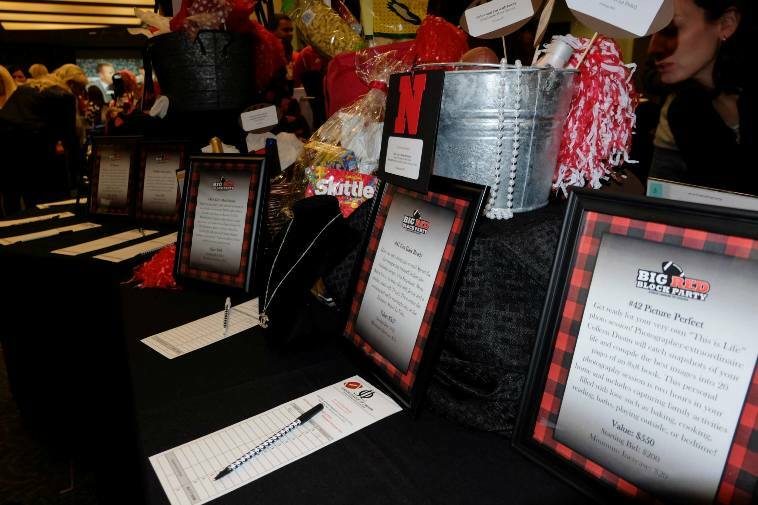 As the Silent Auction Coordinator for one of the League’s largest fundraisers, Big Red Block Party, her committee’s efforts raised over $14,000 in silent auction revenue. The overall event raised over $32,000. Members of the League regard Ashley as an authority on silent auction organization. Her committee chair and fellow League member, Katie Triplett agrees. “Ashley goes above and beyond in her organization of a silent auction by creating a donation tracking system that allows for detailed and accurate record-keeping while streamlining the packaging process. In my experience, Ashley delivers package, price, and descriptions for all items well in advance of an event.” says Katie. 1. Filters are Your Friend. 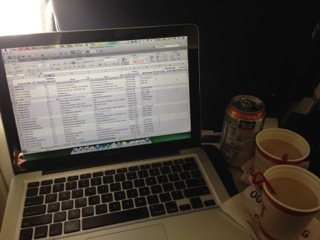 “Knowing how to use Excel will save you hours and many, many headaches. Get ready for 20 columns, a master key of colors and highlights, and figuring out just who is lucky enough to have editing permission if sharing the document,” says Ashley. “And I mean, literally, piece by piece. Assuming someone else is handling supervising solicitations, your job starts when the donations roll in. Number everything. The first donation becomes 1. If there are three items in the package they are items 1a, 1b, and 1c. Every single item that is donated gets it’s own line in the spread sheet and gets a tag with that same item number on it. 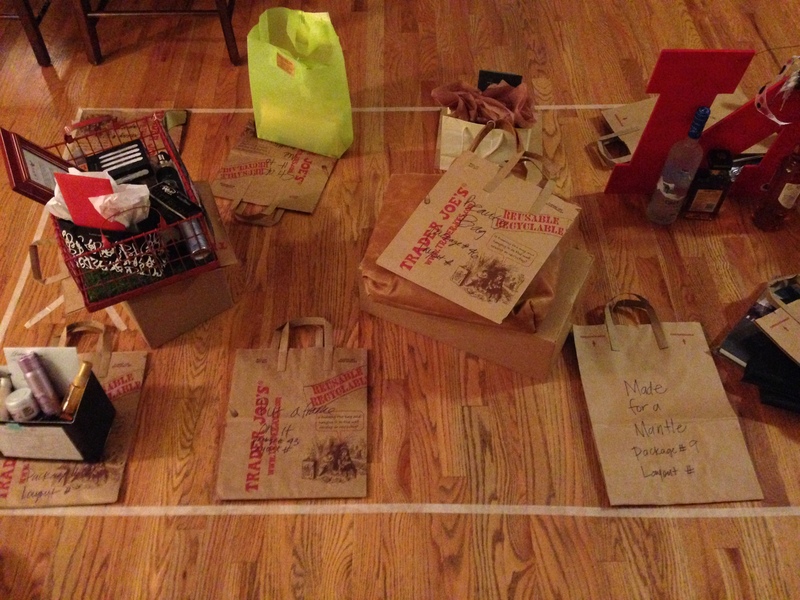 When it comes time to make packages, you make package numbers on your spreadsheet and move the items around. Once you’re happy with the way things look, you can physically find the items you’ve selected for each package and store them together with the materials that will be used to showcase and send home the package,” Ashley advises. 3. Perfection Comes in Layers. “You don’t have to have the perfect package name or package items right the first time. What’s important is to start somewhere, make your first round of package groupings, or descriptions, or what have you, and then reassess from there. If you shoot for perfection on the first try, it will be extremely overwhelming.” says Ashley. 4. Getting Real = Getting it Right. 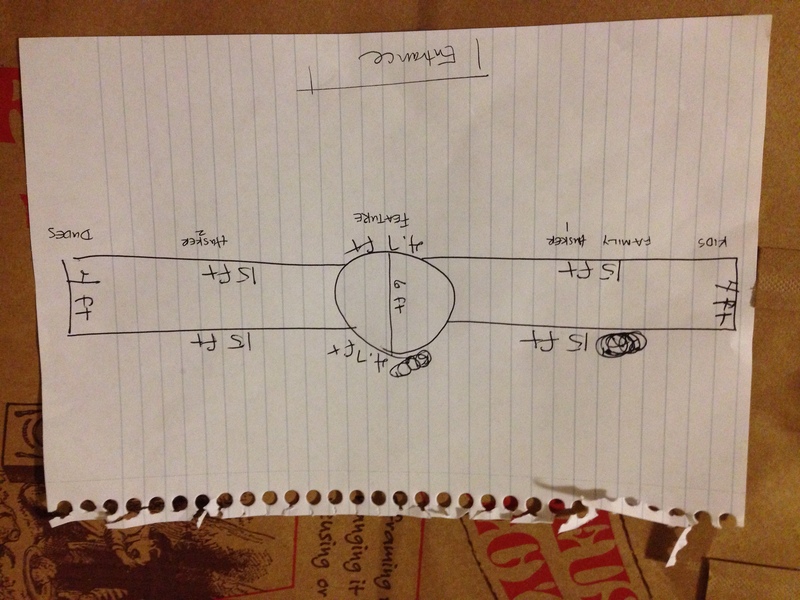 “Marking off an area that is equal in size to the true arrangement you will be setting up is crucial. Making a diagram of what packages are going to be showcased in what section and on what support boxes well before the day of the event gives you more time to troubleshoot other issues as they come up on the day of the event. Setting up will take hours regardless, so best be prepared,” says Ashley. 5. Create a Support Team or Committee. “While organization is a key element to the silent auction, there are many parts that will need a lot of hands. You’ll need a dedicated team who is fun to work with and plan on spending the upwards of 200 hours of working on your silent auction. If you put together a strong committee you’ll make new best friends. If you don’t focus on the strength of your committee, you’ll end up with a disaster and doing most of the work yourself,” says Ashley. Creating gift certificates for package winners who don’t have an item to take home, as in they won an experience. Be sure to call on friends and other community members to understand what they have seen work well at other silent auctions. Recognize that there is always room for improvement and improvise. 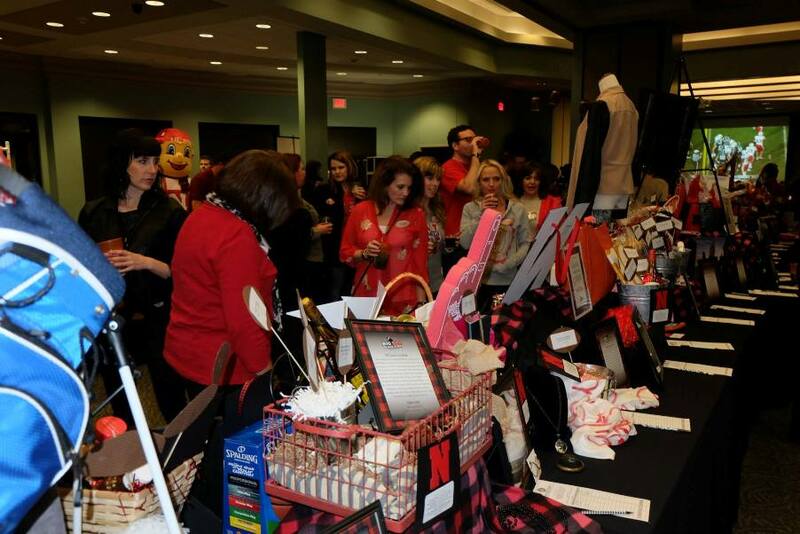 With hard work, dedication and organization, your silent auction will look fantastic! Special thanks to Ashley Hall and her team Kelly Giese, Lakelyn Hogan and Jessica Dugger for such a successful production and sharing best practices.